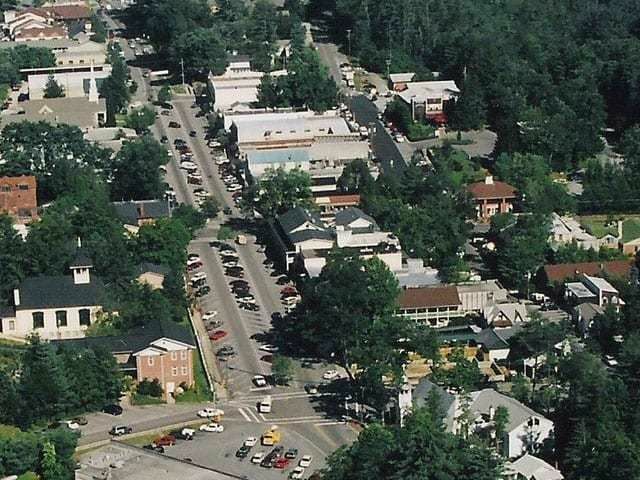 is a private community that is located in the beautiful Blue Ridge Mountains. 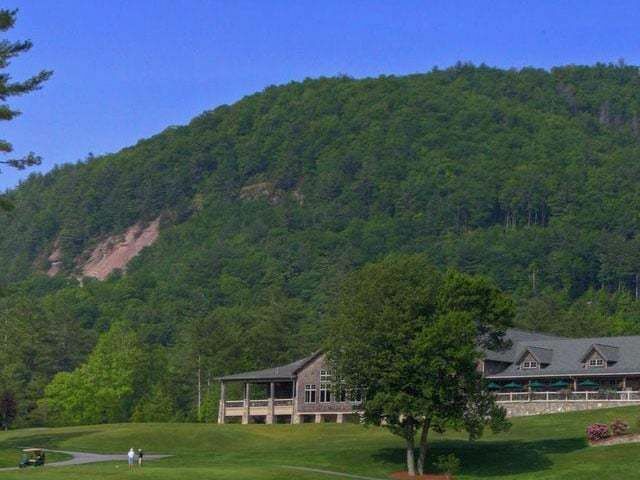 At this exclusive mountain community you will enjoy hiking, horseback riding, biking, or just relaxing on your porch admiring the views of lovely rolling terrain and soothing streams. 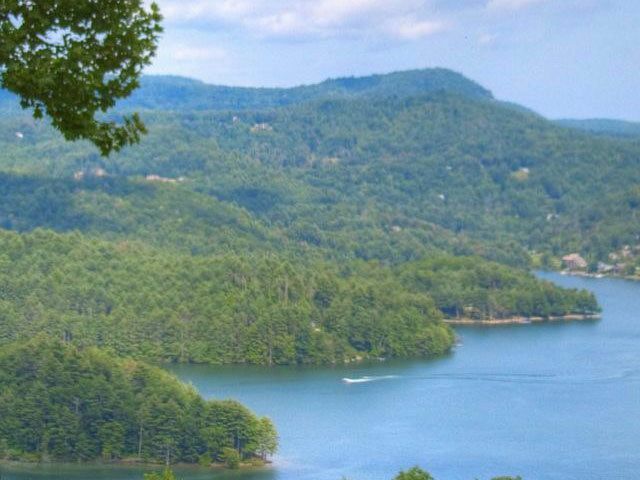 Only minutes from Cashiers shopping, you will enjoy the best of both worlds with available homesites ranging up to 10 acres; depending on your tastes you can choose a lot with views of Whiteside, Terrapin, Black Roch and Sassafras Mountains. Also available to join are several mountain golf clubs for golf lovers to hone their skills and a stable and community pavilion. 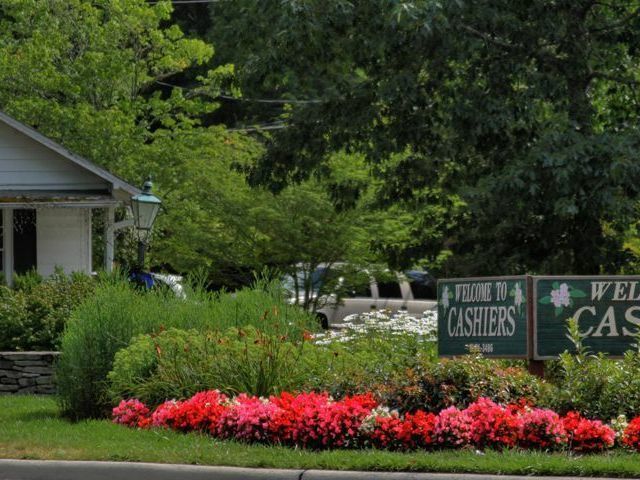 For more on High Meadows in Cashiers or other exclusive mountain communities in Cashiers, NC contact Meadows Mountain Realty today.